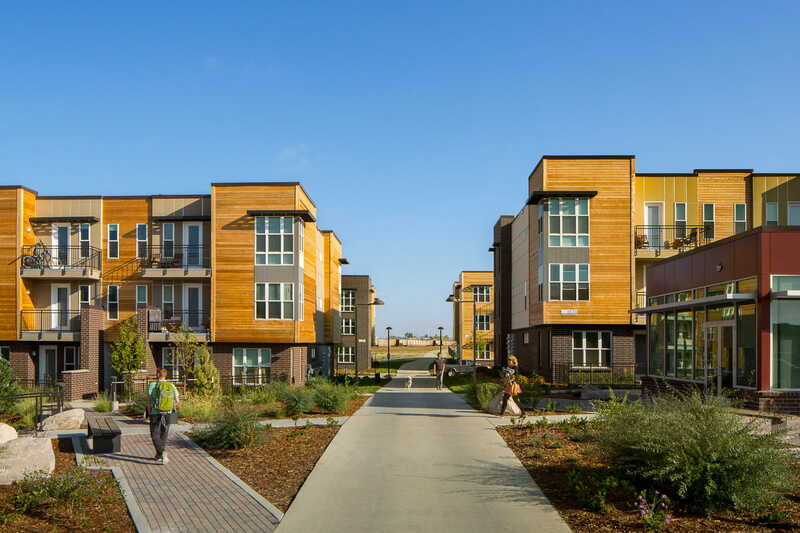 The first Boulder apartment community to achieve LEED status, Apex 5510 is a striking 231-unit luxury apartment complex in the Gunbarrel area of Boulder. 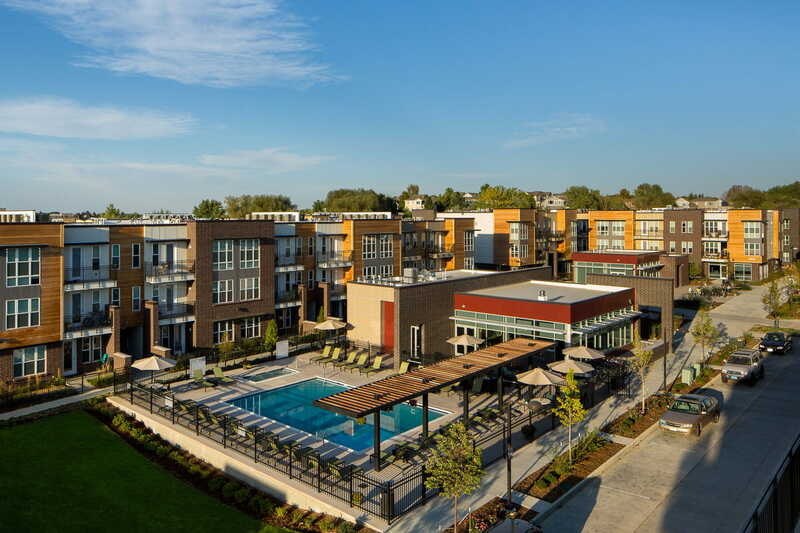 It houses a clubhouse, fitness center, pool, leasing office and ten separate residential buildings. 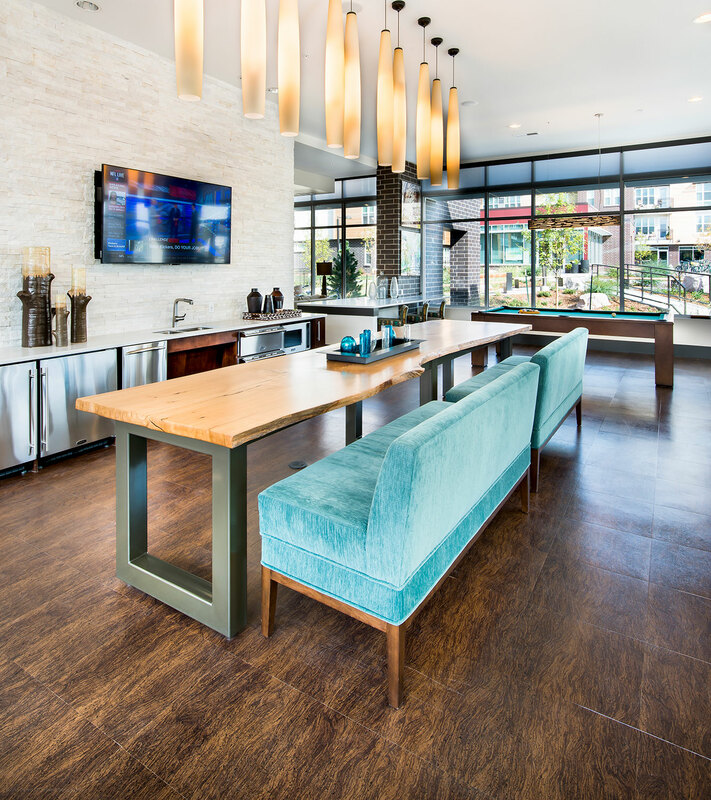 With its unique layout and striking style, Apex 5510 is one of Boulder’s finest luxury apartment communities.